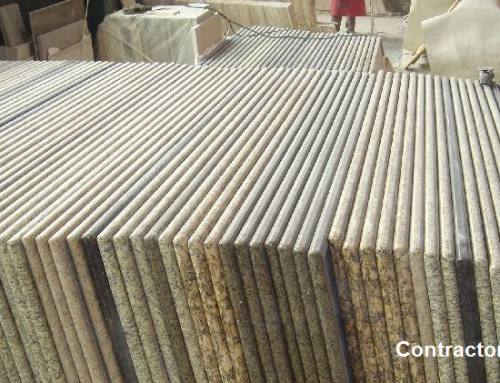 There are 2 different groups of professionals within Home Renovation industry, one group that thinks granite is best material for Kitchen platform Countertops & another that thinks Granite is good but Corian Kitchen Countertops are better. One thing we agree more then anything is that in market there were many solid surface fabricators who did poor job. If Countertop on kitchen platform was not installed / fitted correctly, it would create unnecessary complains. 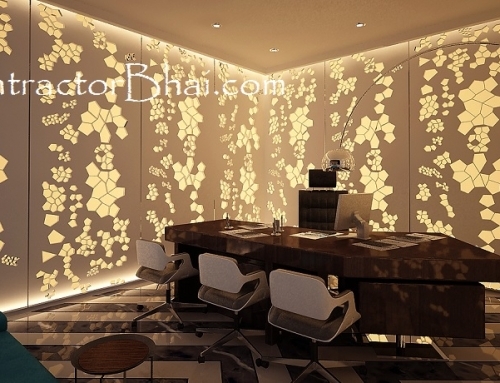 However Solid Surface Counter-tops are becoming most important trend in market. 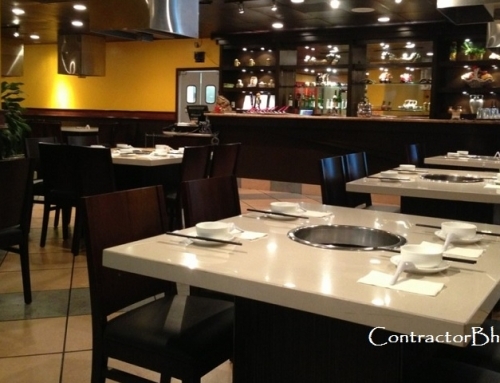 Truth is, maintenance wise corian is much better Counter top material compared to granite. With corian you cannot directly keep hot things on the surface, you will have to use a hot plate. This point is sometimes overblown. Even with Granite it is always good idea to use hot plate. 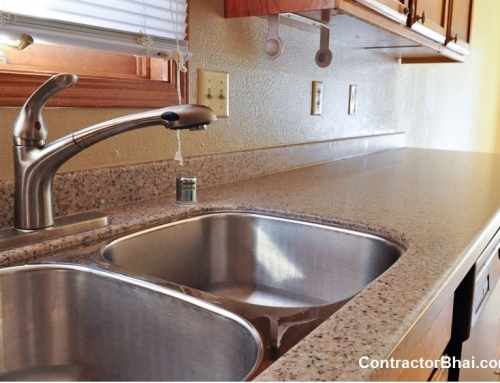 Once a person starts using corian / solid surface he will never like Granite countertops again. This is best part about SOlid Surface tops, cleaning is extremely easy. You can simply wipe it & it gets cleaned. There are no joints which will collect germs/dust. Edges are coved ( smoother & not sharp 90 degree), that avoid collection of dirt & makes it easy to get cleaned. On Acrylic Solid Surface if spices like turmeric falls and stays over night there will be a light stain but it can be easily removed by soap water. 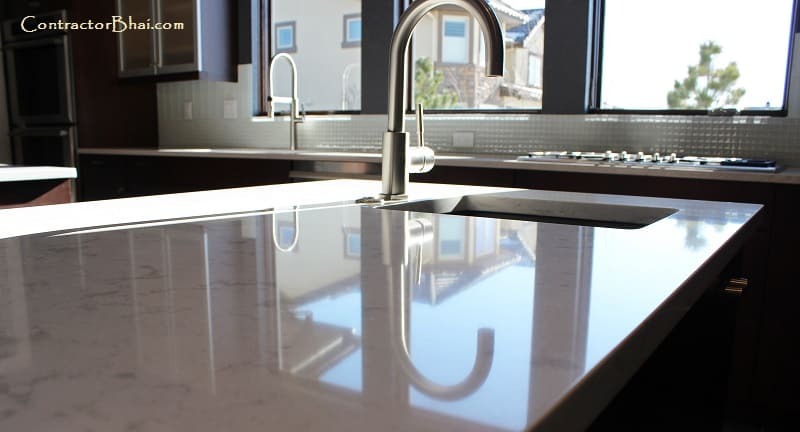 A skilled solid surface fabricator keeps proper gaps between countertop & platform base. A rgith use of silicon allows heat to escape. If fabrictor is not skilled he will not take correct measure which will result in cracks in material due to heat. So its very important to hire a skilled fabricator & not just anyone who agrees to take up the job. It outperforms Granite when it comes to Looks & Feel. 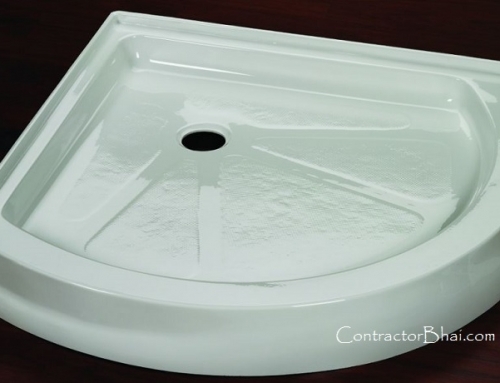 A good quality Acrylic Solid surface is certified for being hygienic in nature. Not everyone is using Solid surface for countertops. Most Indians usually wait & watch. But let me tell you there are many homes with Corian countertops & their kitchen look very beautiful & trendy. If you are someone who has liking for modern looks then Corian tops are way to go for kitchen Platform. Many Architects always want to buy White corian, but we suggest you also give a try to corians with specs & colours inside. These are equally beatiful.